As children get older, their curiosity manifest in new ways and moves beyond just asking questions. 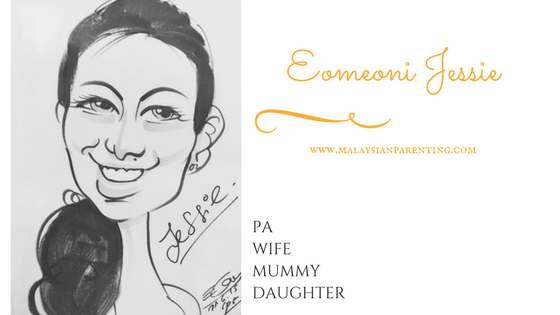 Mothers are constantly on the lookout for new experiences to satisfy their children’s exploratory needs. 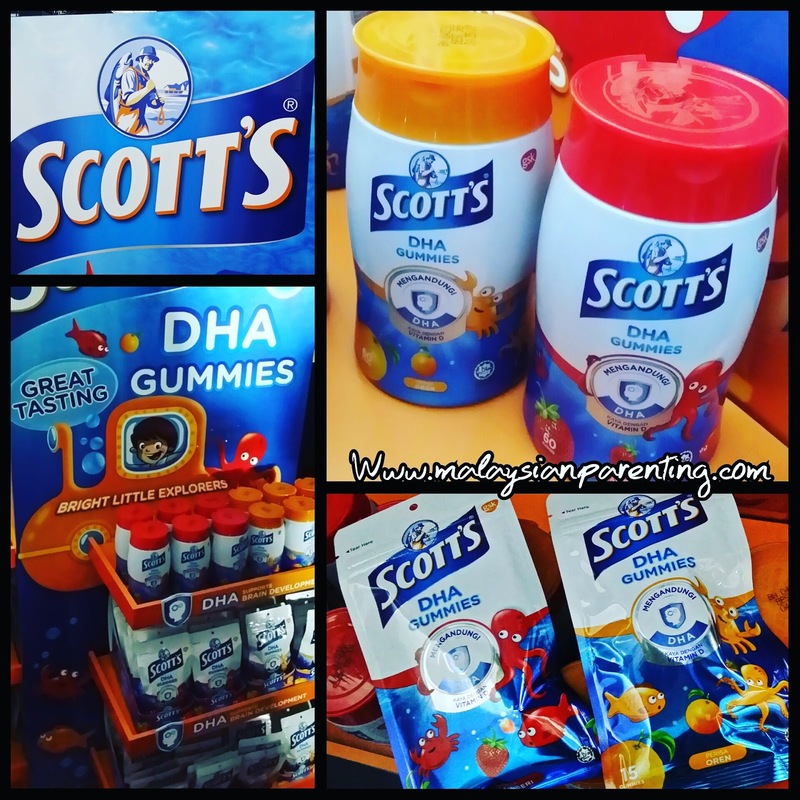 Scott’s®, a Malaysian household favourite1 from GlaxoSmithKline Consumer Healthcare Sdn Bhd (GSK CH), understanding this need have introduced an innovative and fun product: the new Scott’s® DHA Gummies. A source of DHA (docosahexaenoic acid), a type of Omega-3 fatty acid which is a building block of the brain and eyes, as well as Vitamin D which is essential for healthy growth and development, Scott’s® DHA Gummies has been launched in addition to the heritage product Scott’s® Emulsion Cod Liver Oil, to appeal to older children aged four and above. At the launch, Stacy Wallace, General Manager of GlaxoSmithKline Consumer Healthcare Malaysia & Brunei, said, “The new Scott’s® DHA Gummies ascertains a mother’s effort in providing a tasty and enjoyable way to help children meet their daily intake of DHA. DHA helps to support normal brain function and development. 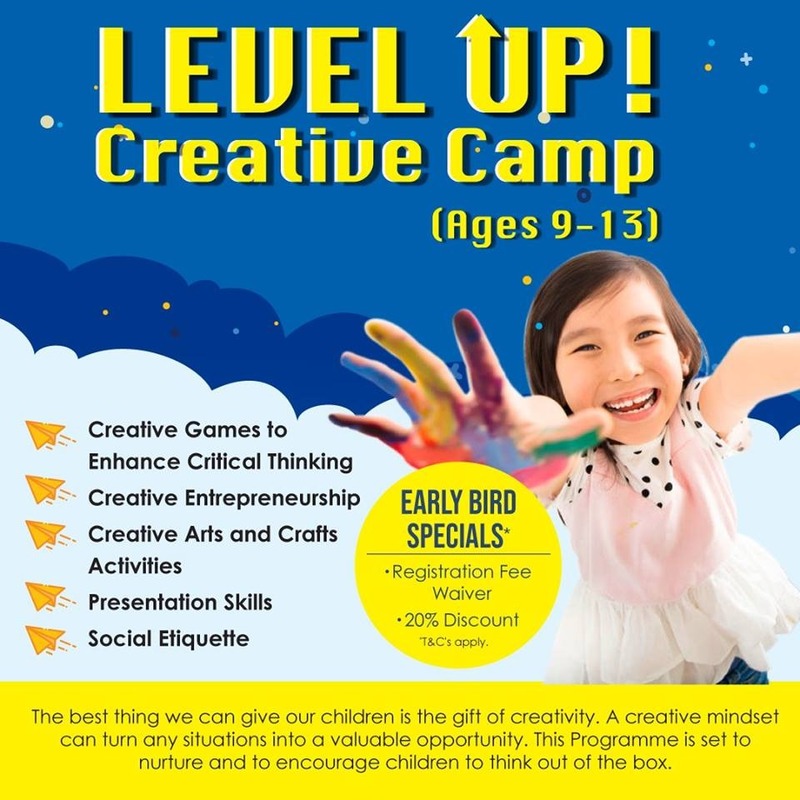 A well-functioning brain can help support cognitive abilities such as learning, attention, memory and problem-solving2. Scott’s® DHA Gummies aims to provide moms challenged with busy schedules a helping hand when it comes to contributing to the DHA intake of their child. 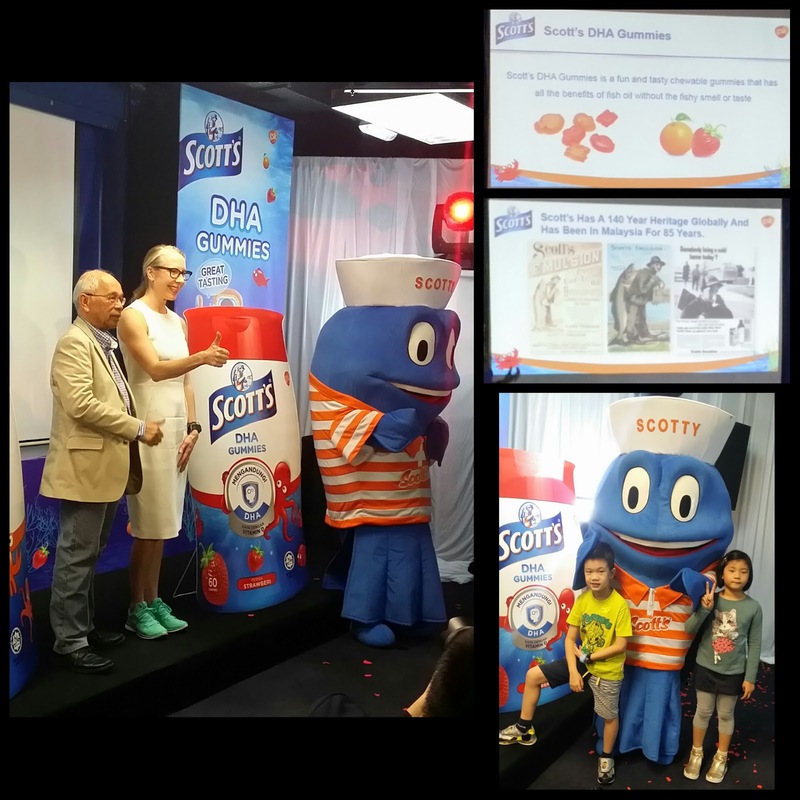 As part of the launch, Scott’s® invited an expert to share further on the importance of DHA. 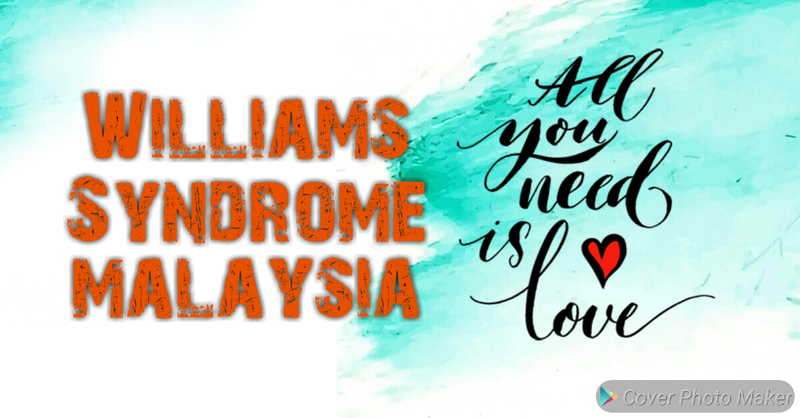 Coming from a significant medicine background and clinical training, Dr Ali Azman Minhaj is a certified paediatrician who has been contributing his expertise to the field. 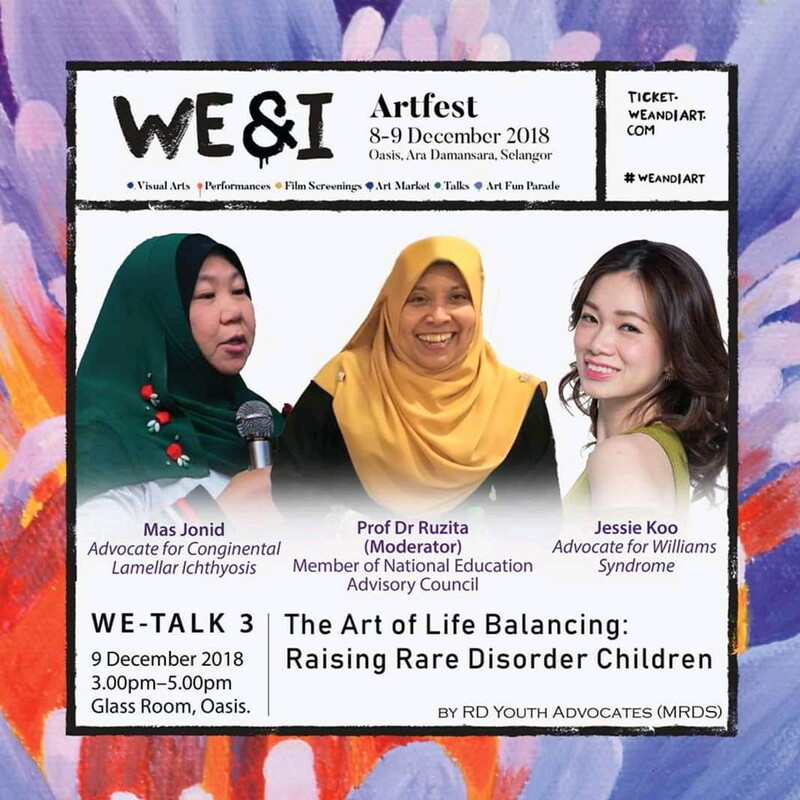 With his knowledge and experience in managing cases relating to childhood and neonatal treatments, Dr Ali provided an in-depth sharing on the pivotal role of DHA in children’s overall development. 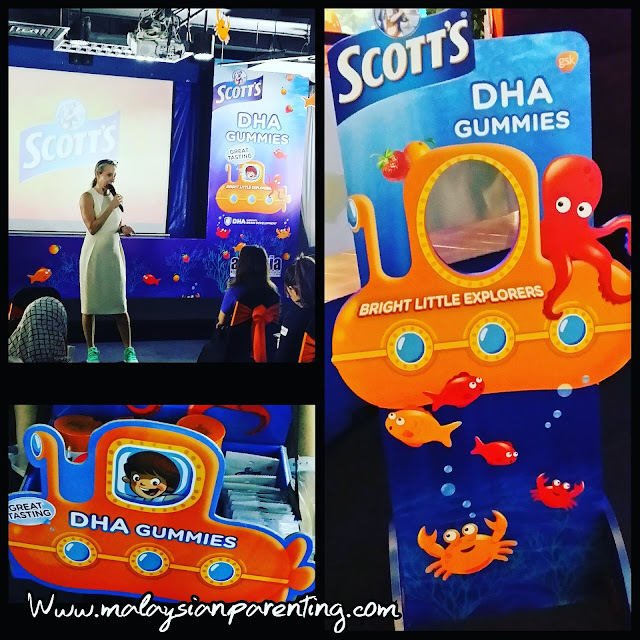 In conjunction with the unveiling of Scott’s® DHA Gummies, Scott’s® also launched its ‘Bright Little Explorers’ campaign, in a bid to raise awareness on the importance of DHA in supporting children’s brain development as well as helping nurture curiosity and adventurous minds. 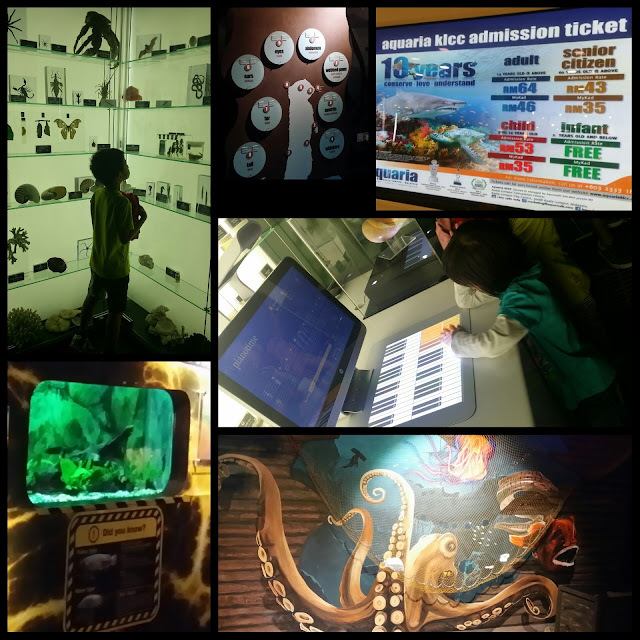 A variety of programmes ranging from digital media engagement to a partnership with Aquaria KLCC with programmes such as the ‘Discovery Hunt’ and ‘Sleep with Sharks’, these are some of the brain-teasing activities Scott’s® is excited to share with moms and their kids. Besides making provision for children, Scott’s® will also be launching content in collaboration with an augmented reality app called ‘Blippar’, for parents to gain easy insights on DHA as well as engage in fun activities such as puzzles and virtual photo booths. 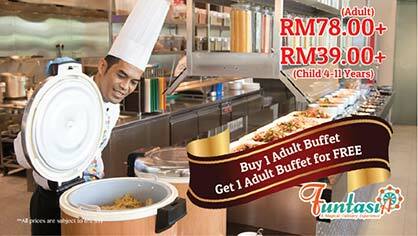 GSK CH has a strong heritage in nutrition with a number of category-defining products. 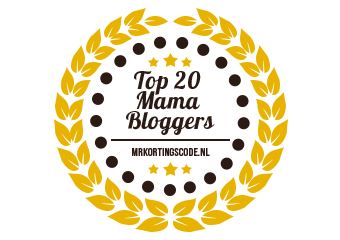 Its mission is to help consumers improve strength and increase physical growth & cognitive development. GSK CH is the first and best fast moving consumer healthcare company driven by science and value and Scott’s® remains as the first choice for moms when it comes to choosing a trusted fish oil brand for their child3. The new Scott’s® DHA Gummies is currently available at all leading retail outlets. 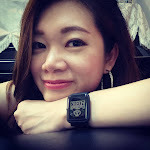 More information on Scott’s® DHA Gummies, ‘Bright Little Explorers’ campaign and the Blippar app can be found at http://www.facebook.com/ScottsMalaysia and https://www.scottskids.com/my.